Eliezel lives with his mother now that his parents are separated. The separation has been very hard on him, and he insists on always wearing a sweater that his father gave him even when it is hot outside. 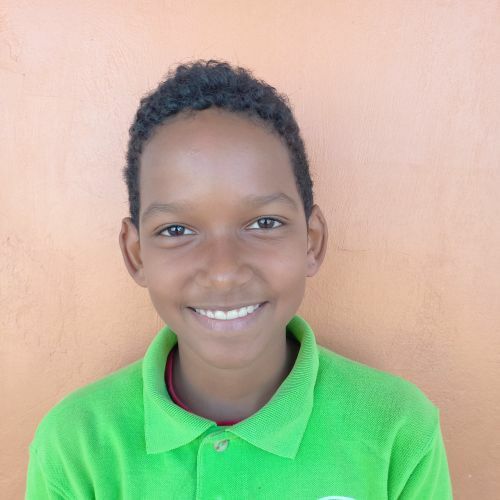 Despite the painful circumstances, he is a smart boy who learns quickly and always has a smile on his face. He loves science class, and in his free time he enjoys playing baseball with friends.